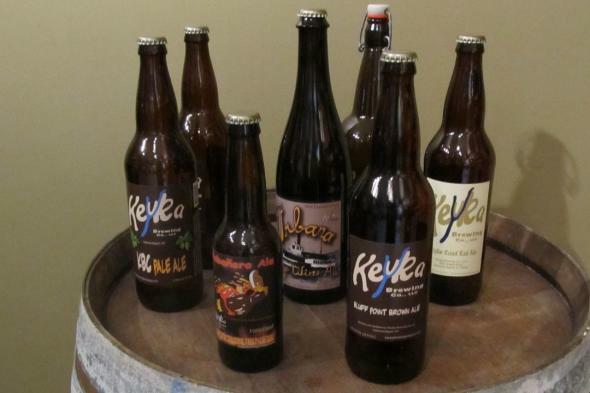 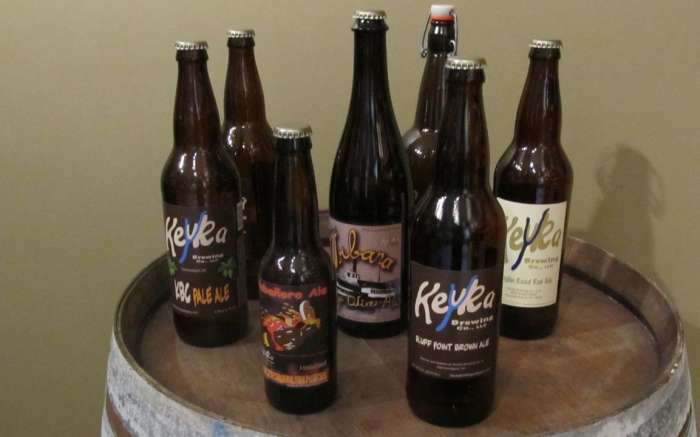 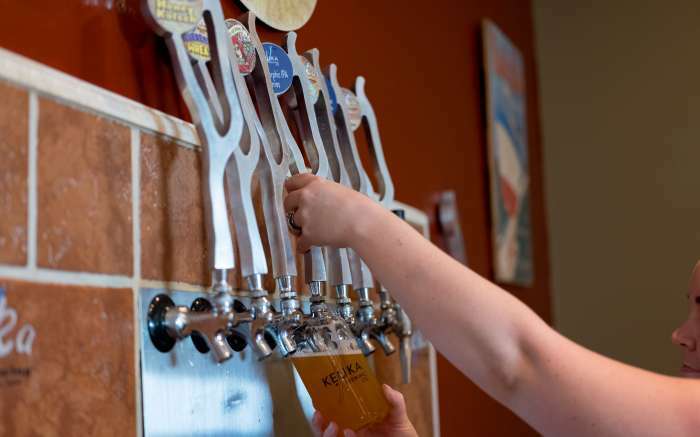 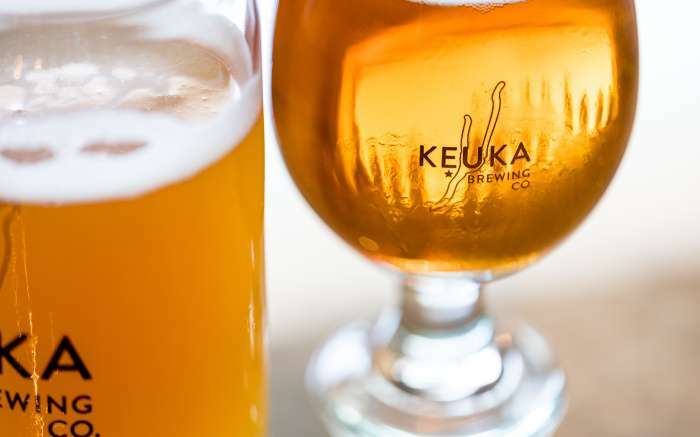 In the fall of 2008, Keuka Brewing Co., LLC, officially opened its doors to the public. 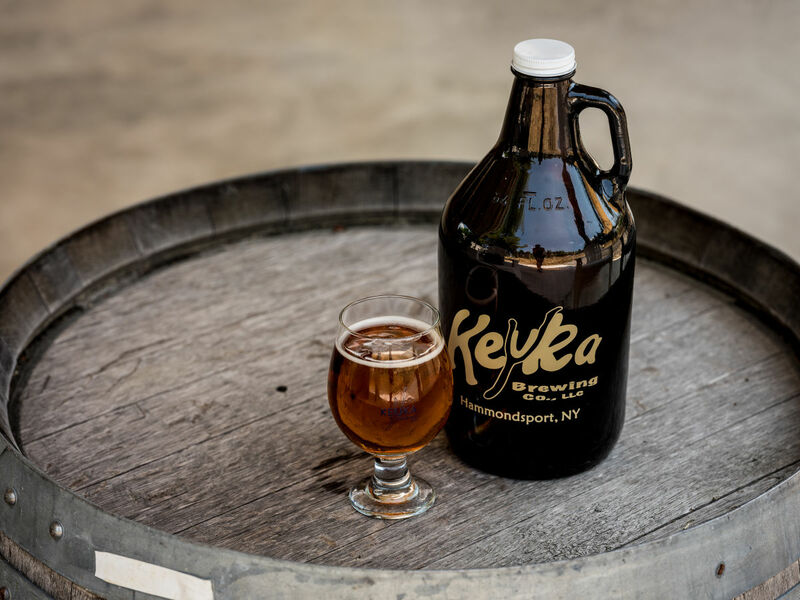 As the first Finger Lakes microbrewery on Keuka Lake, it offers an alternate world-class epicurean experience for people who enjoy beer and Finger Lakes wine alike. 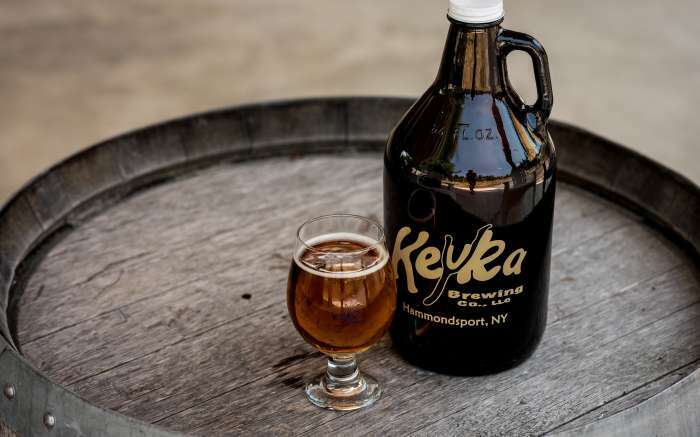 Owners and operators Linda and Richard Musso have been brewing for years, and bring much expertise to Keuka Brewing. 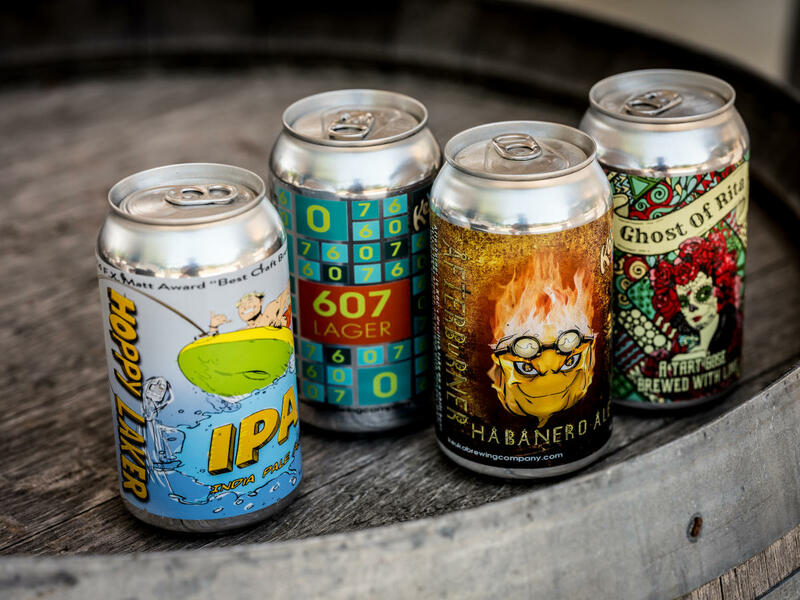 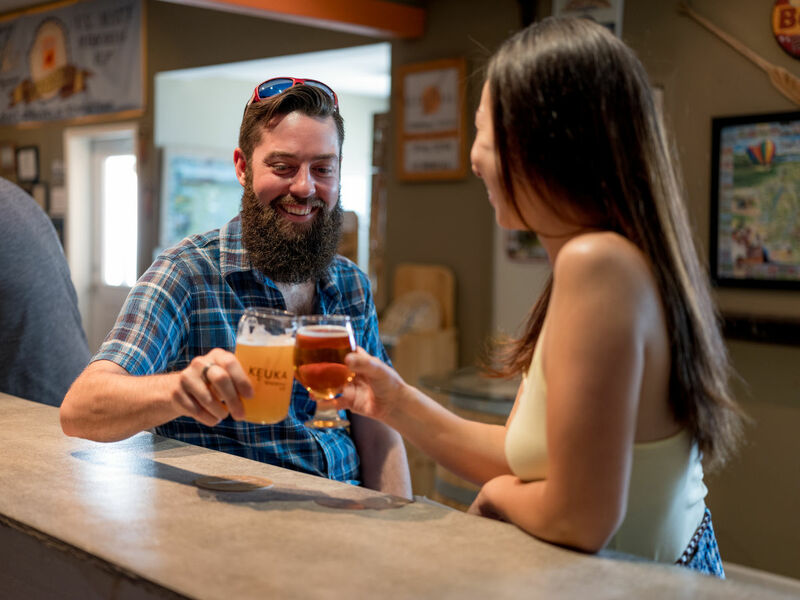 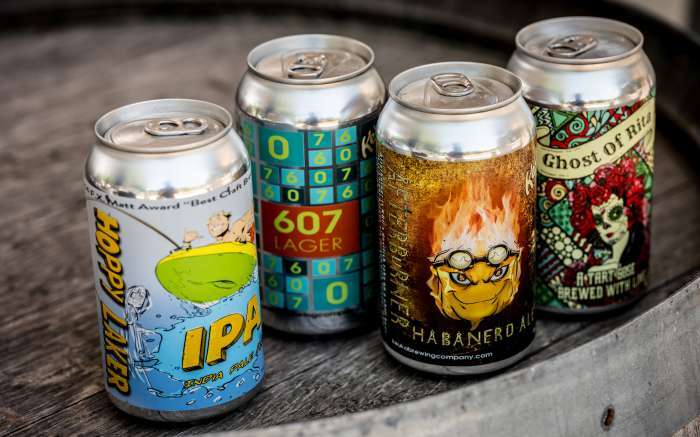 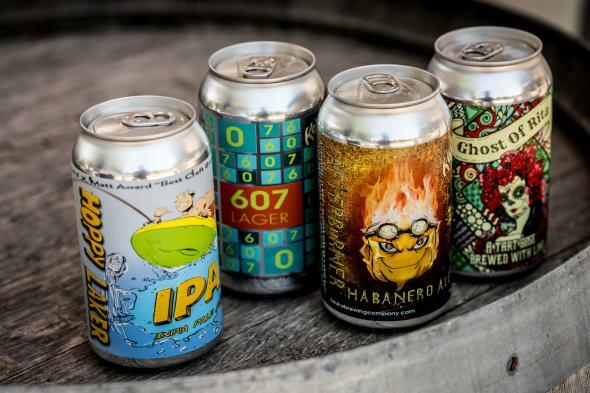 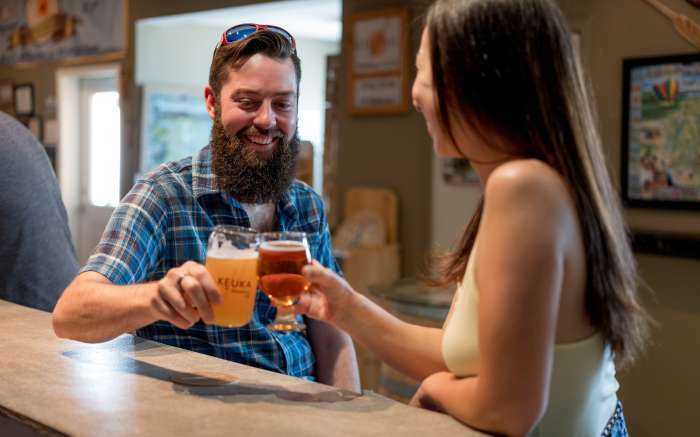 Using only premium ingredients of wheat, malted barley, and a variety of hops, a variety of top-grade hand-crafted ales and beers have been introduced to the Finger Lakes Region. 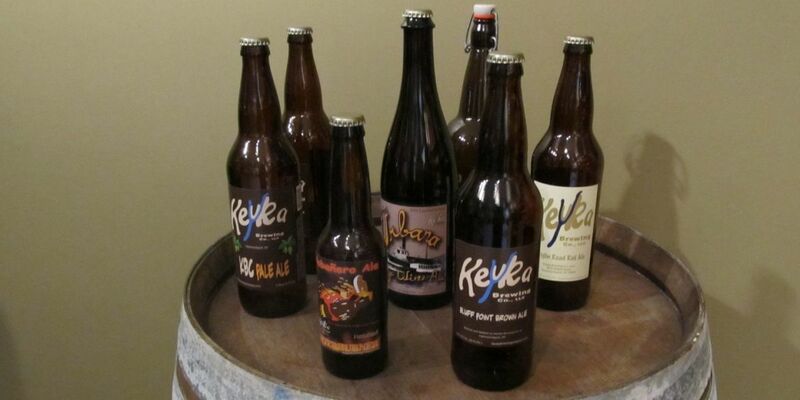 These include White Cap Wazz-berry, Briglin Road Red, Hoppy Laker IPA, and Bluff Point Brown. 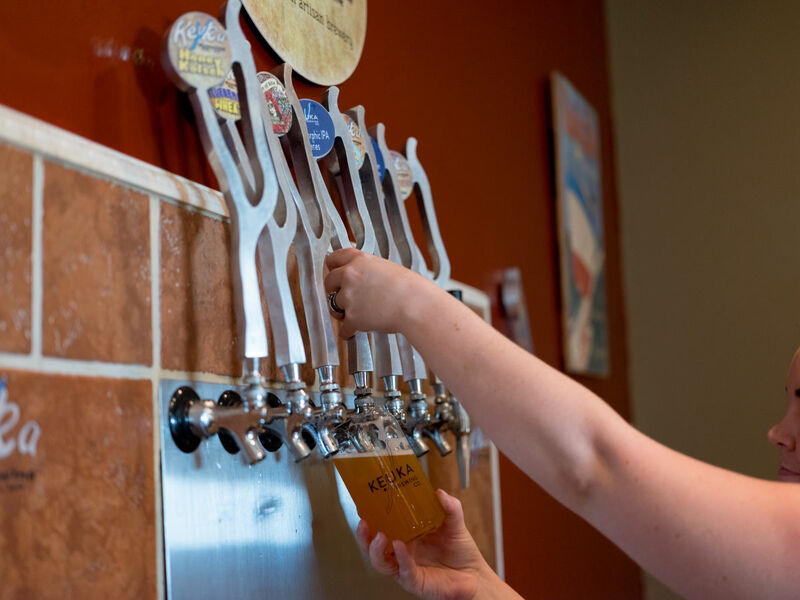 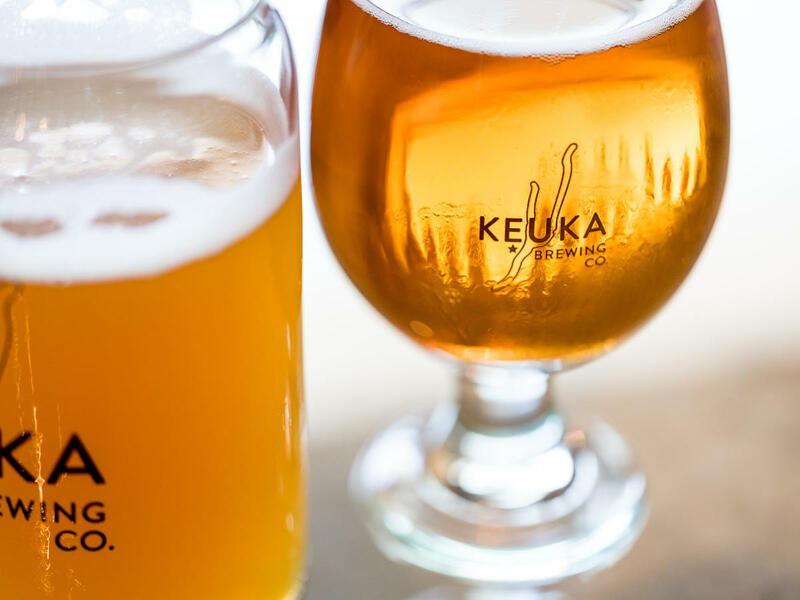 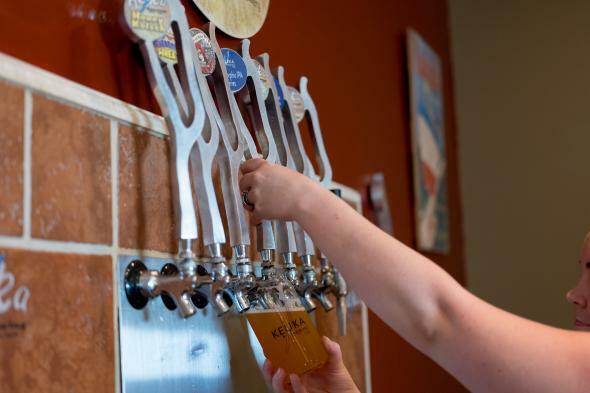 Keuka Brewing tasting room offers a break from wine tasting, allowing visitors to sample a variety of premium ales. Filled growlers (64-oz glass containers) are available for sale. 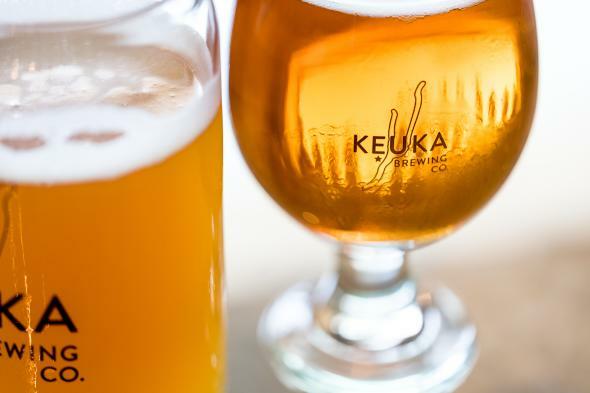 Keuka Brewing Company won the F. X. Matt Memorial Cup in 2014 at the TAP New York Craft Beer and Food Festival, declaring it the Best Craft Brewery in New York State!